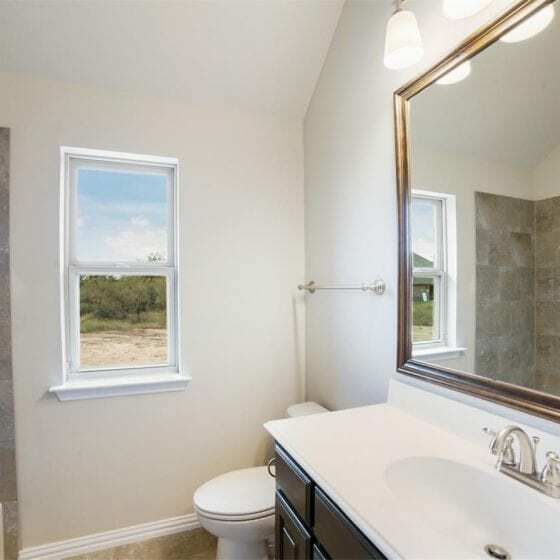 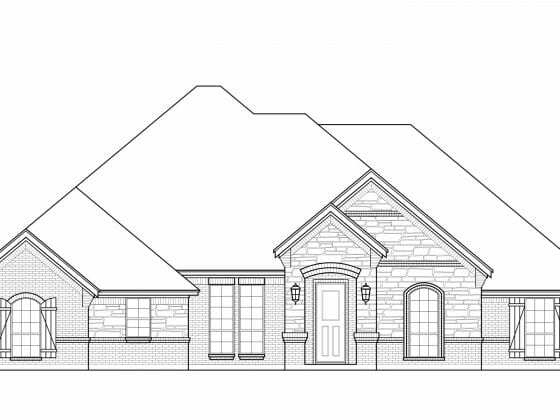 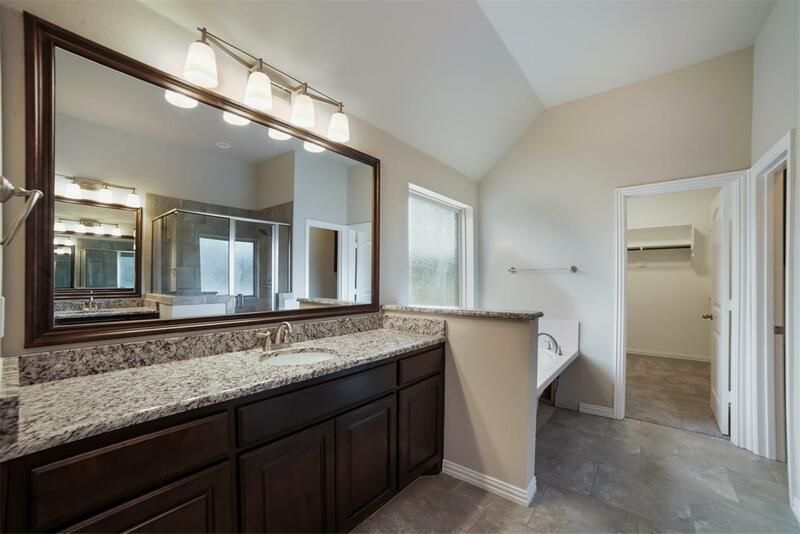 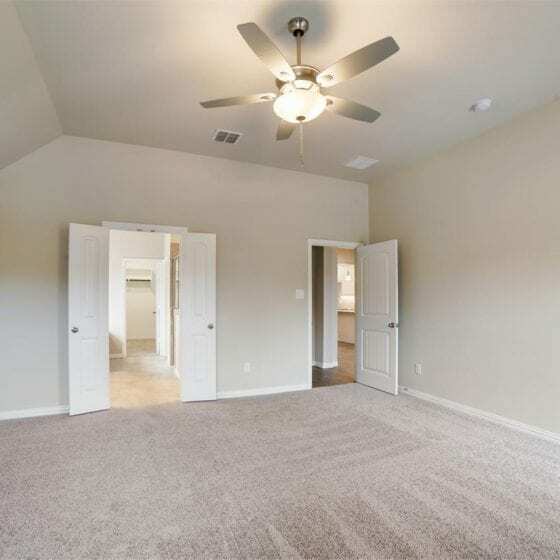 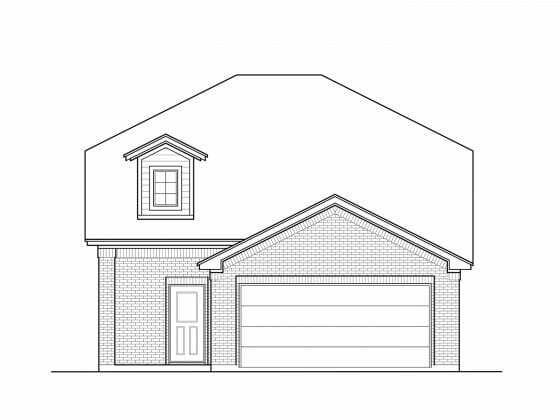 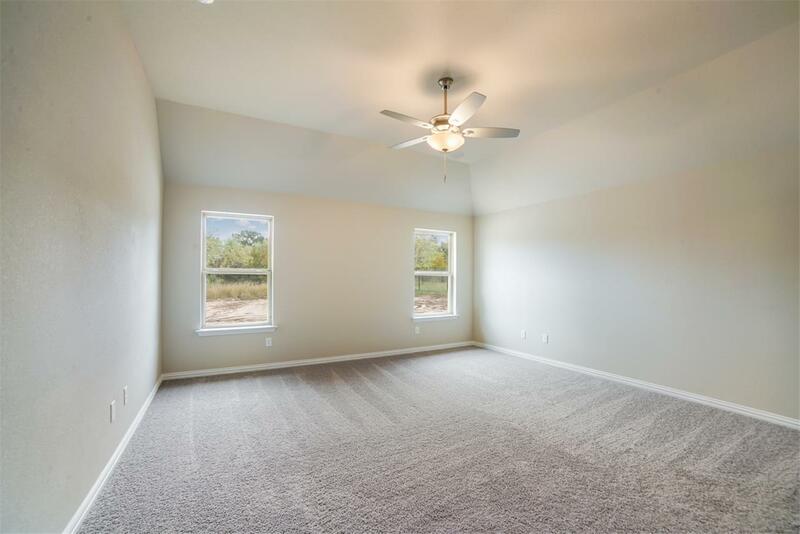 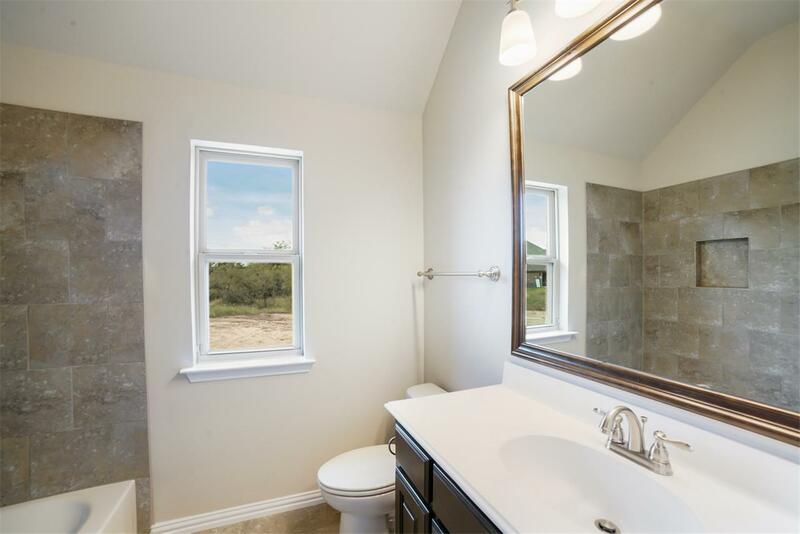 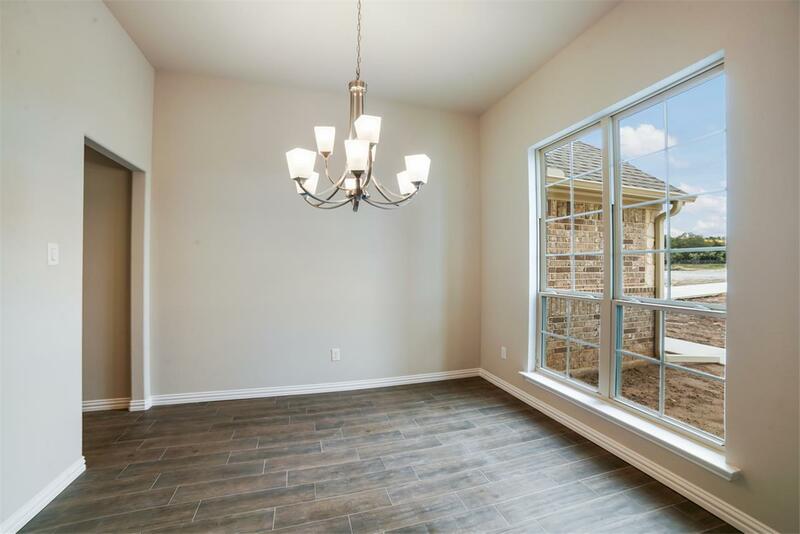 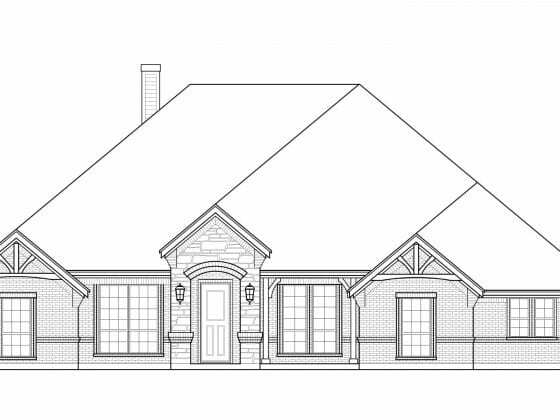 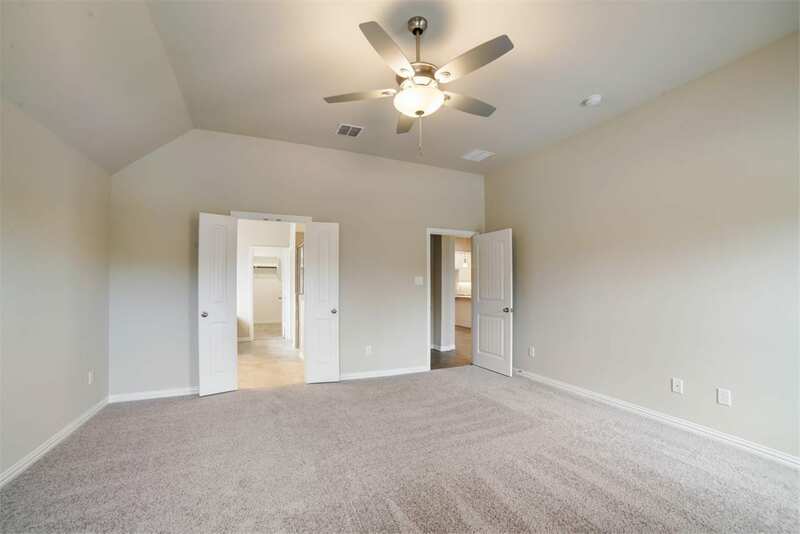 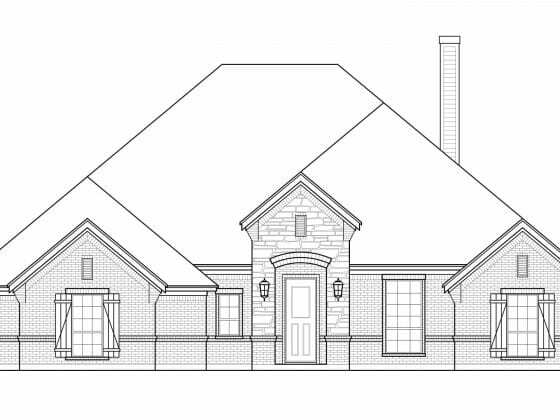 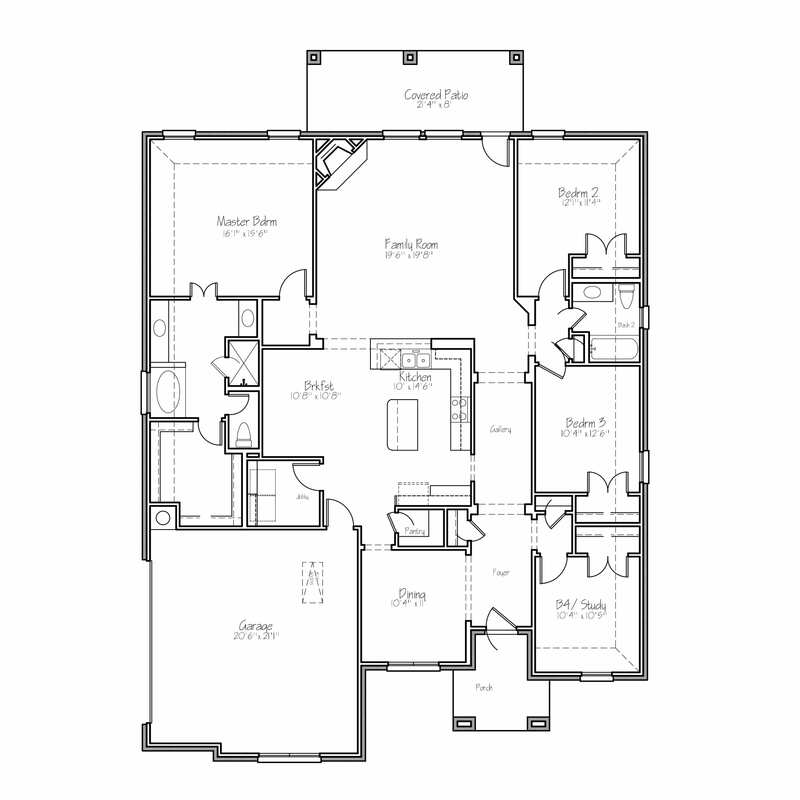 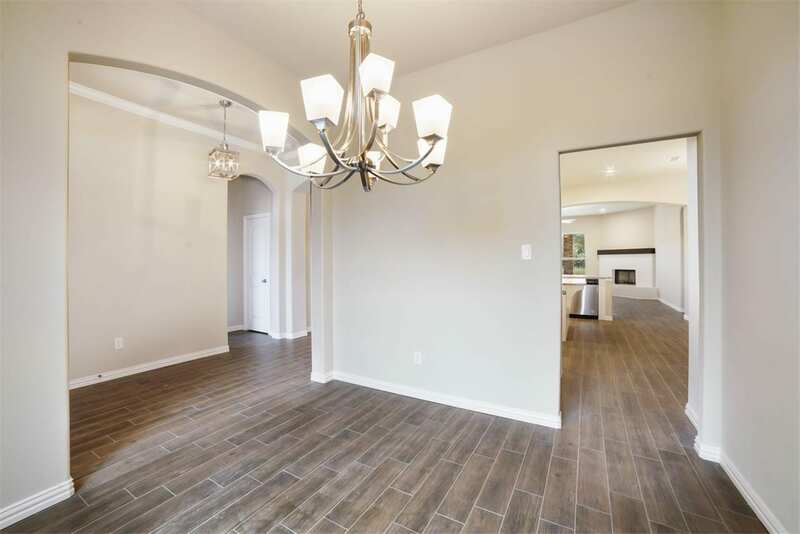 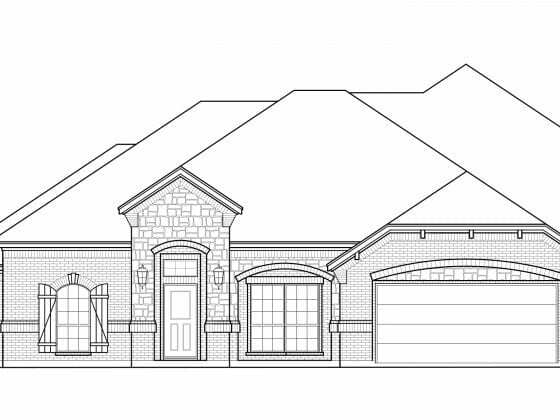 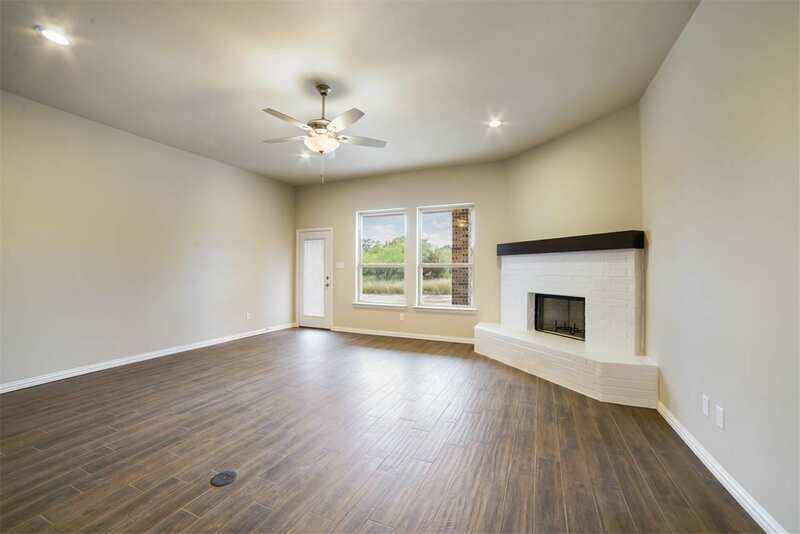 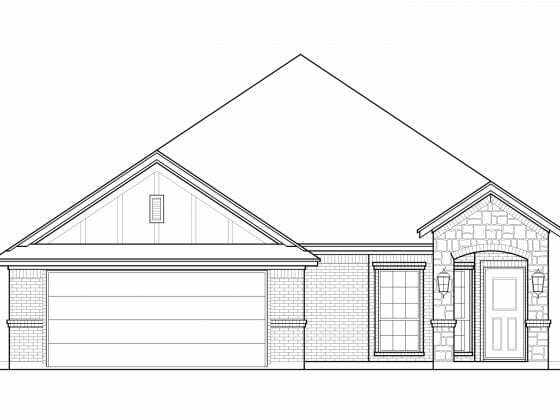 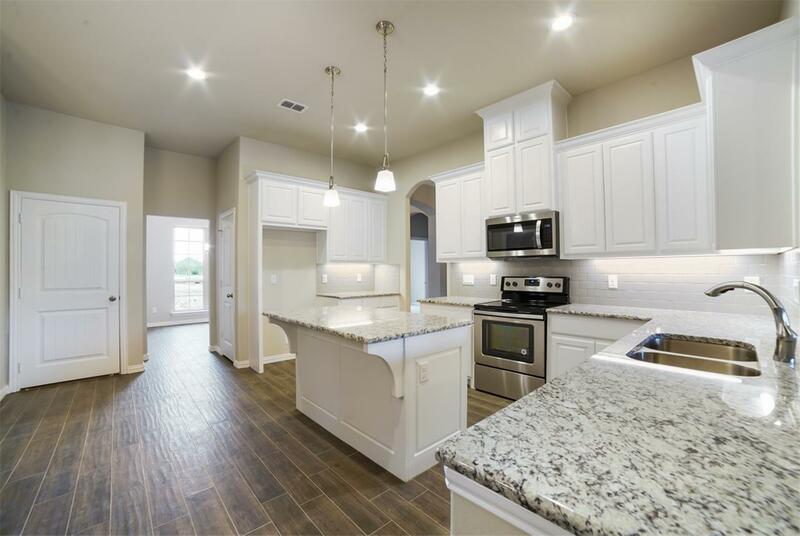 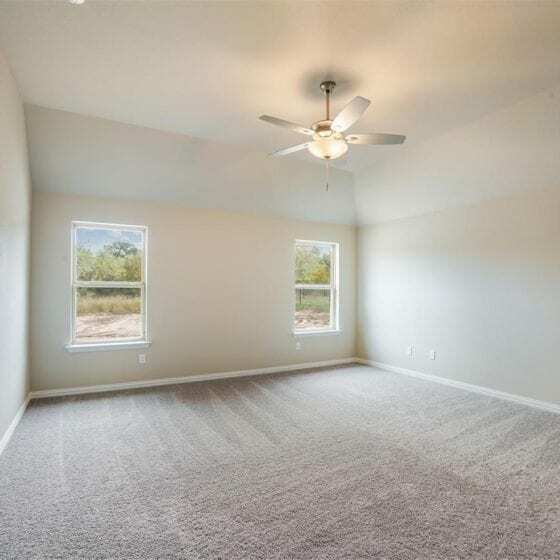 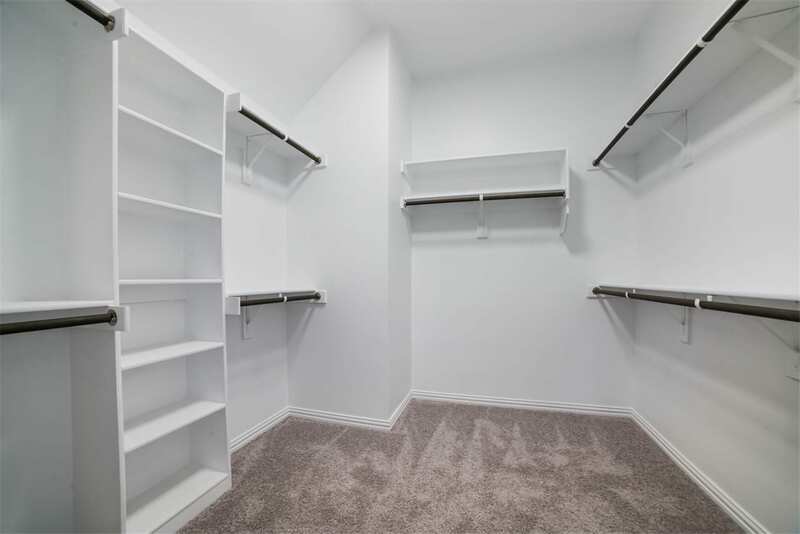 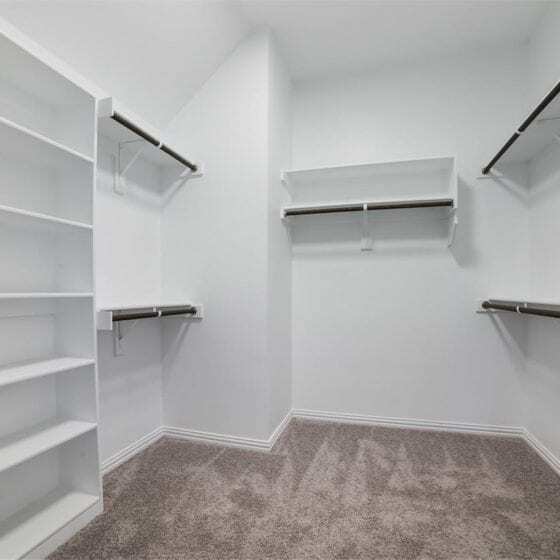 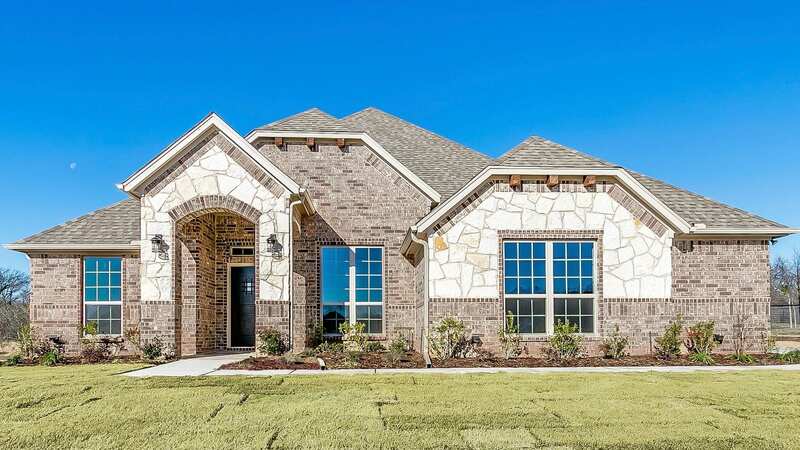 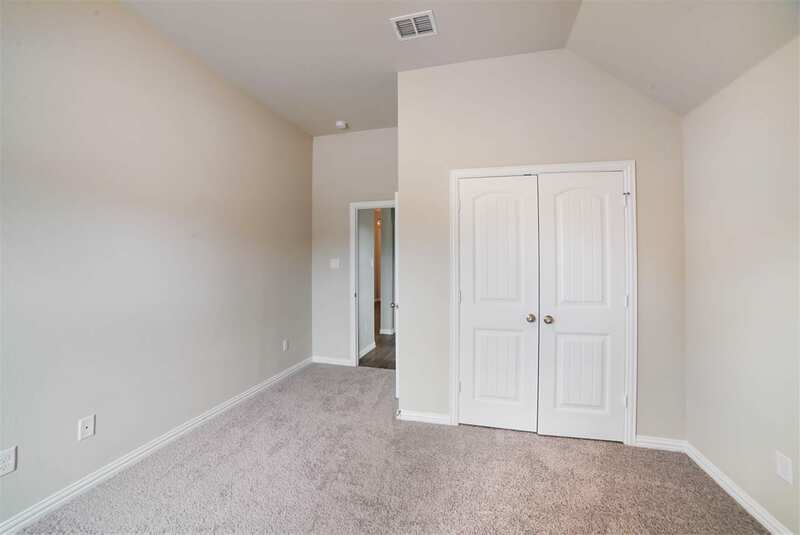 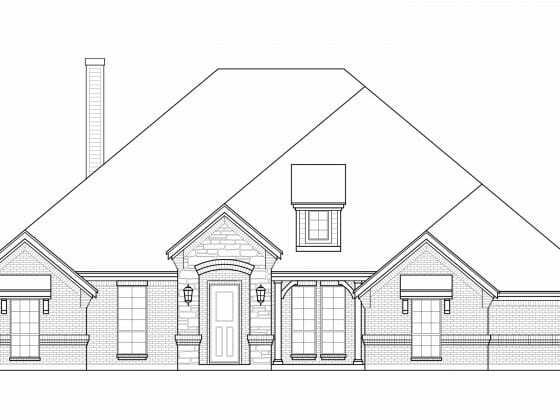 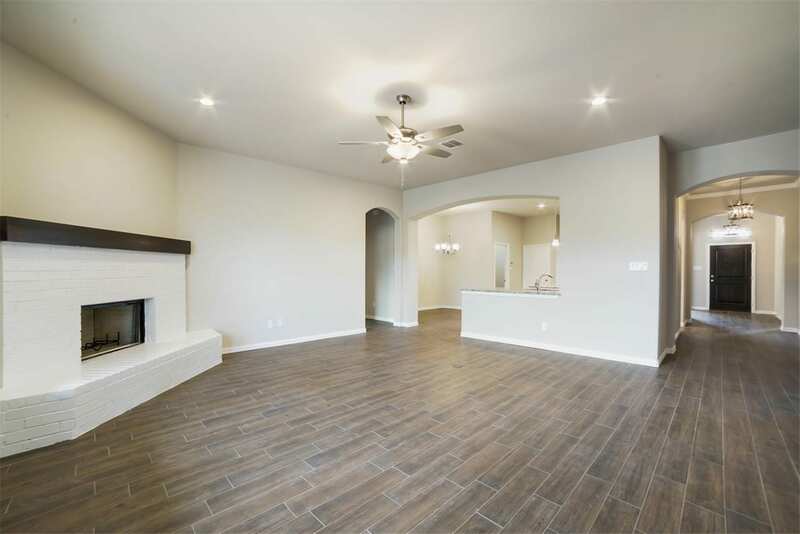 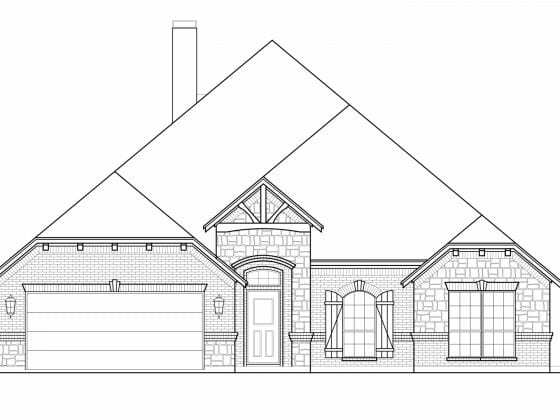 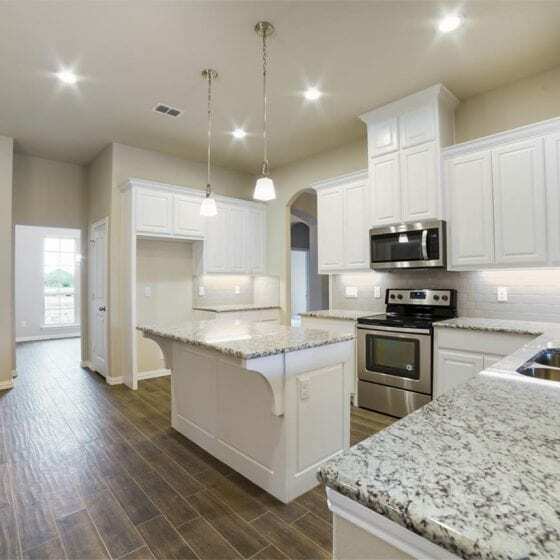 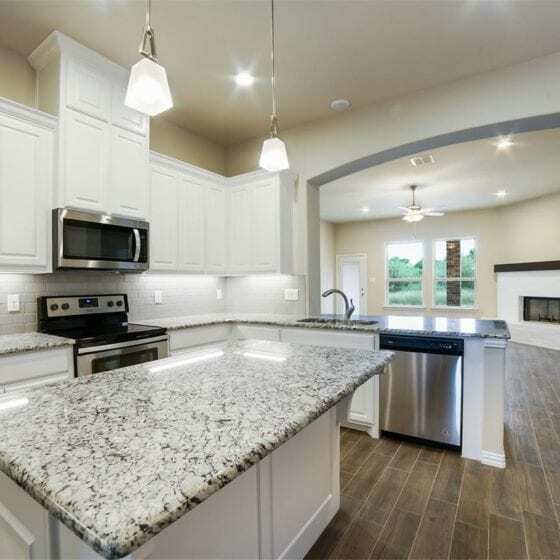 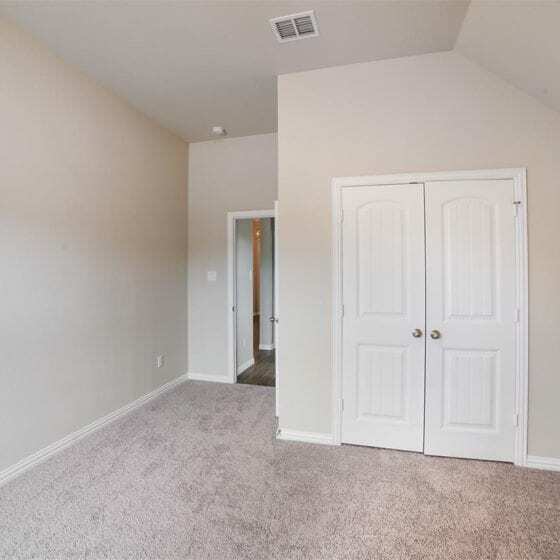 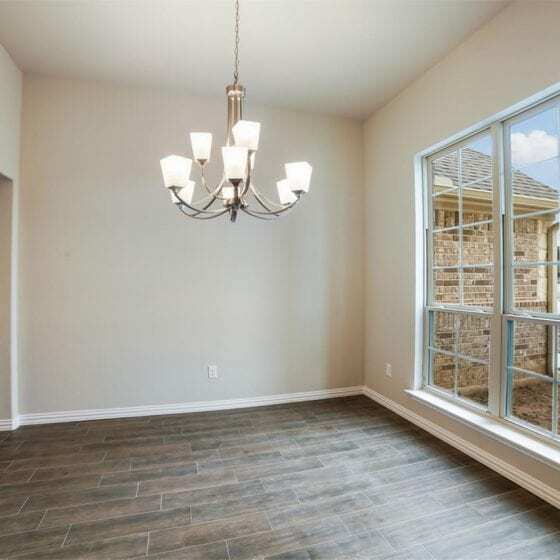 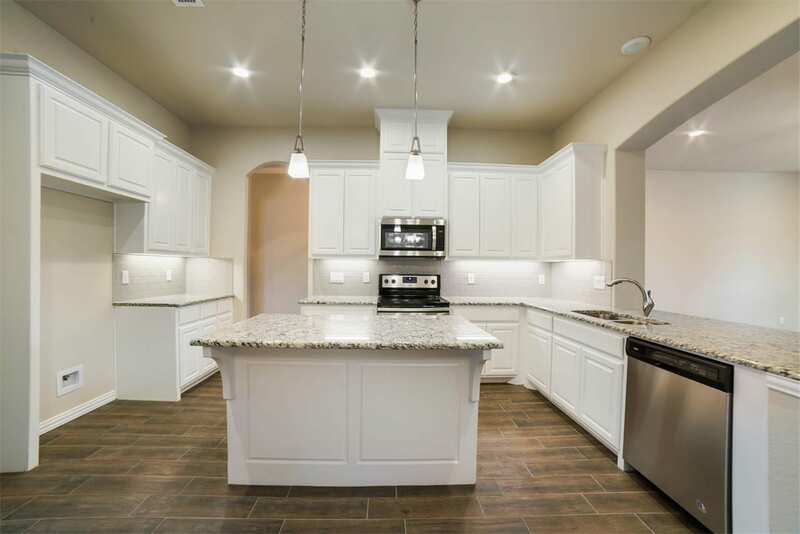 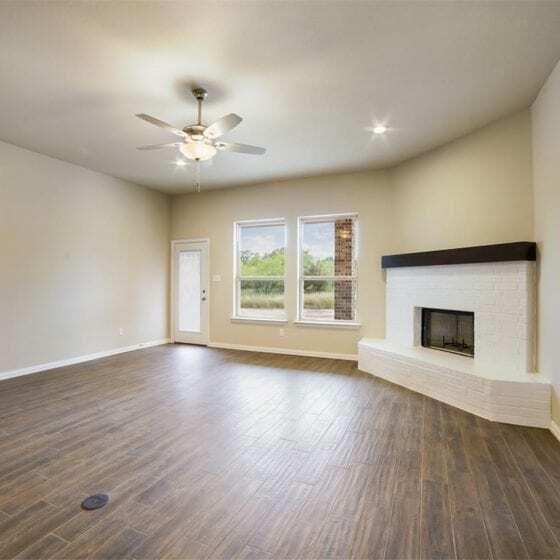 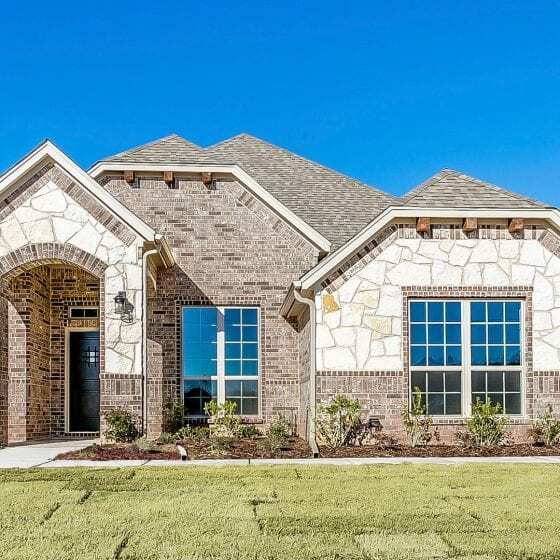 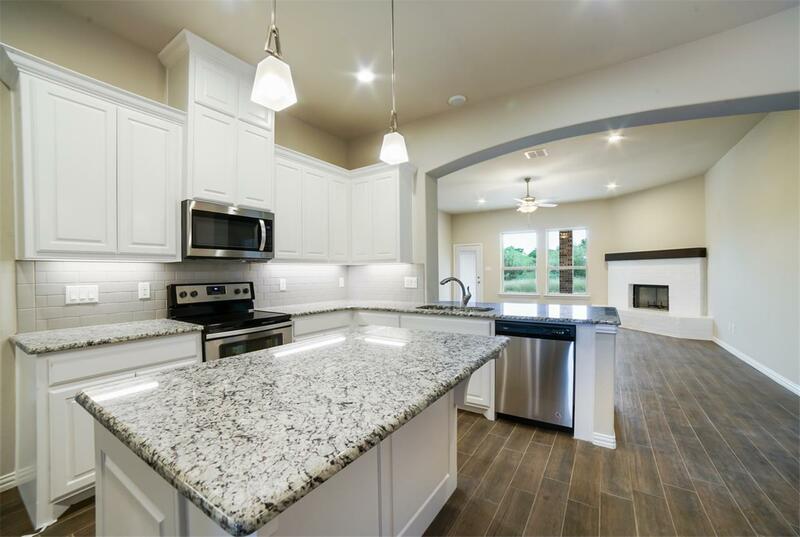 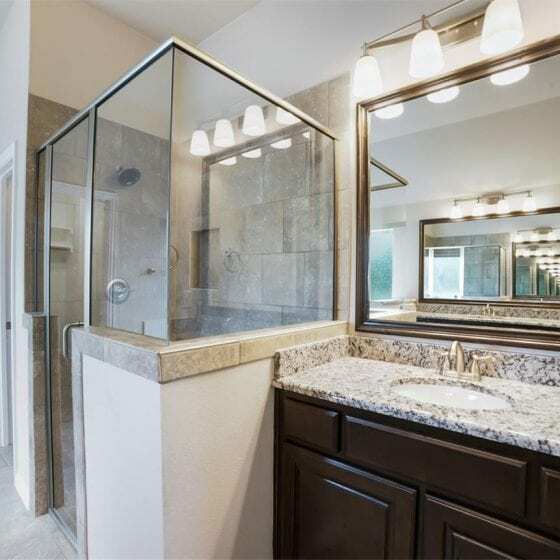 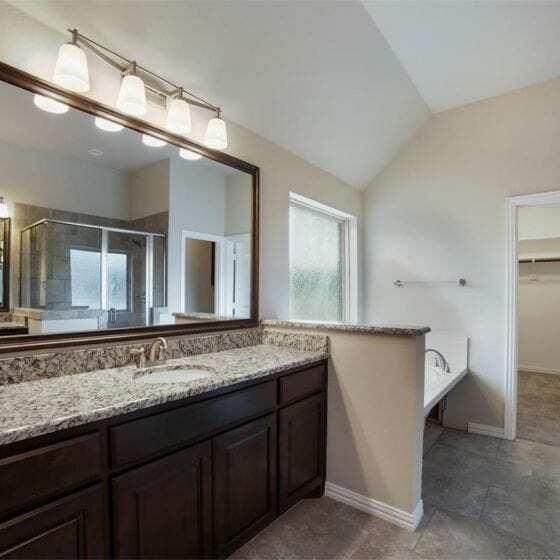 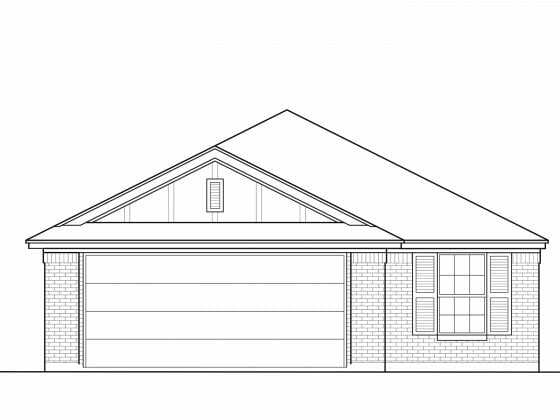 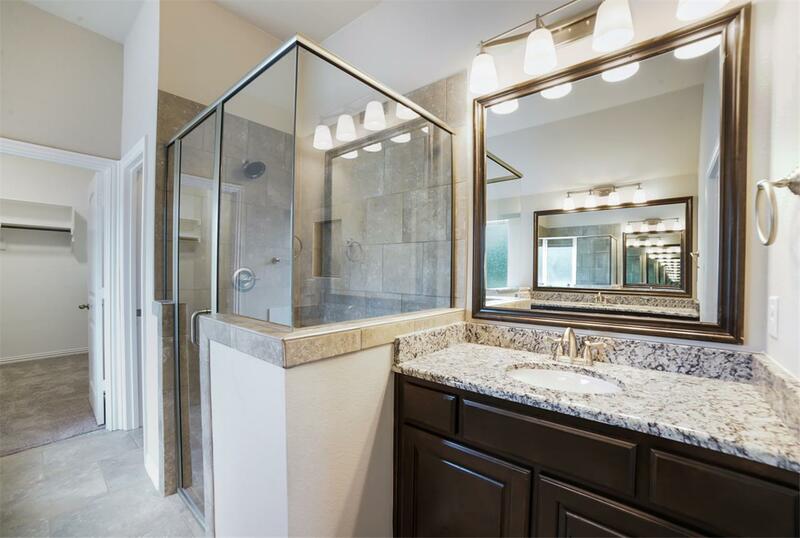 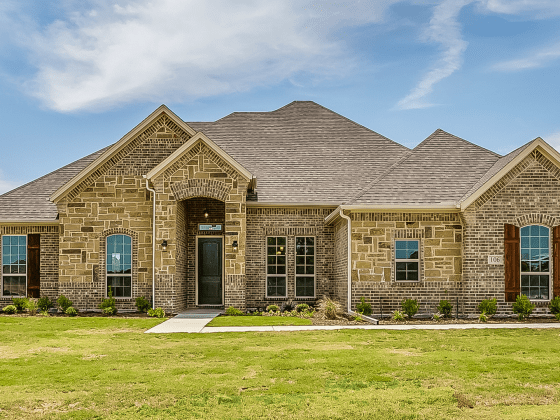 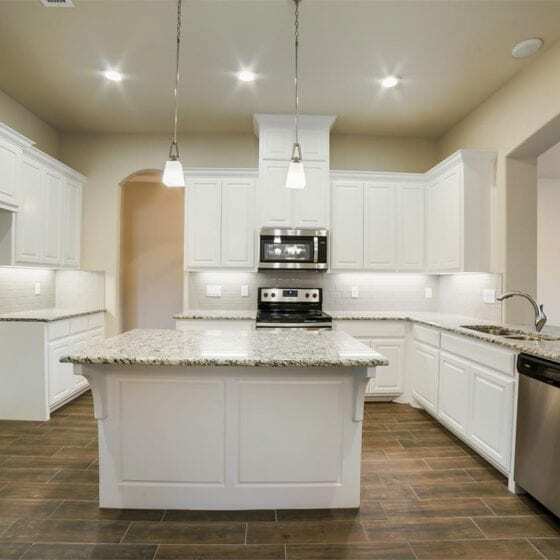 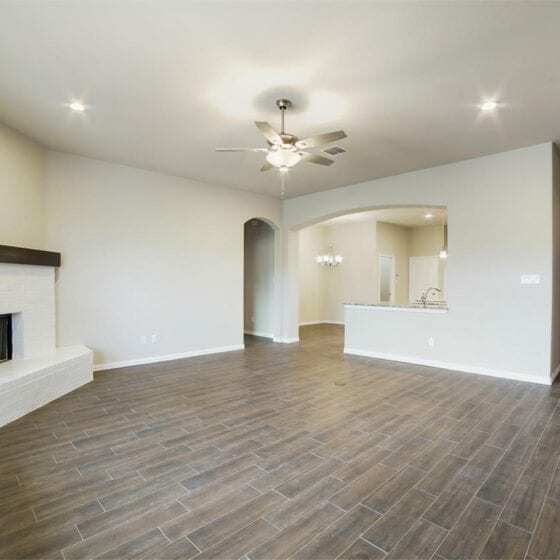 Fall in love with this cozy floor plan in Brock, TX. 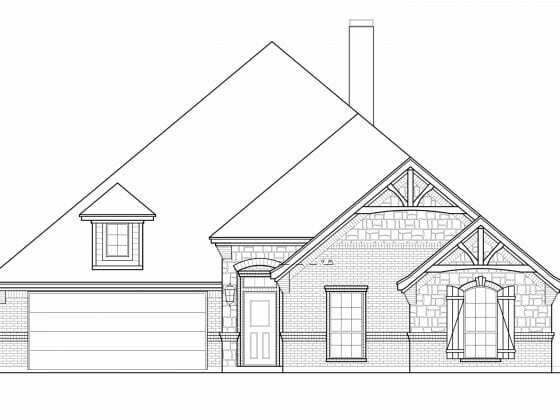 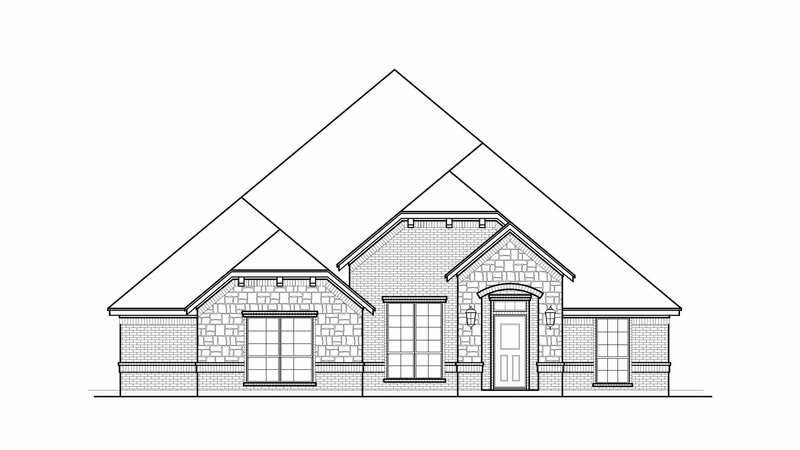 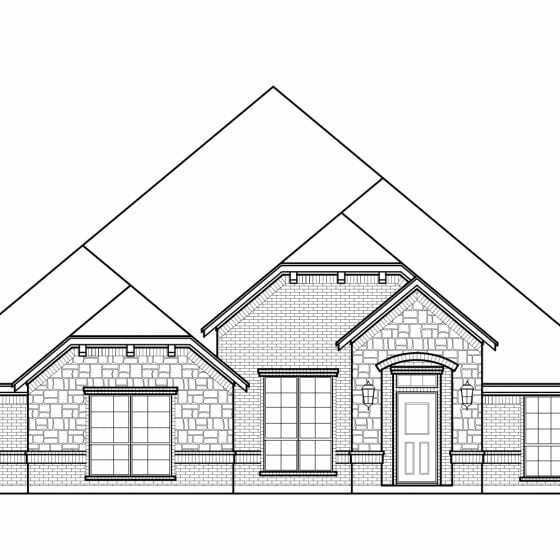 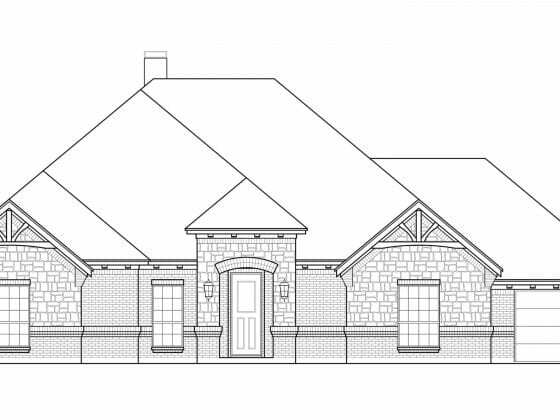 1 Acre Homesite located in a cul-de-sac in the back of the neighborhood- perfect for privacy! 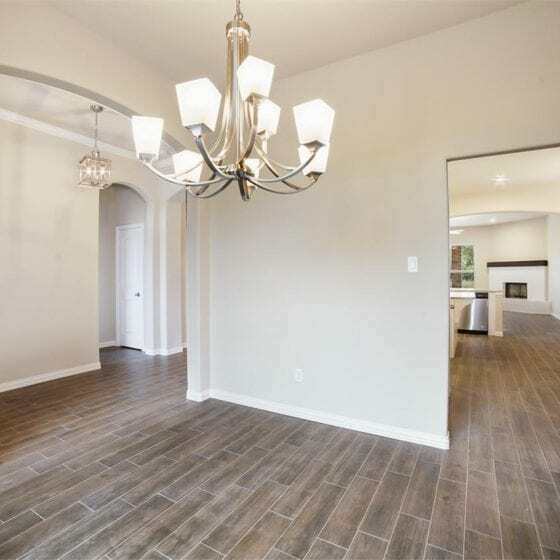 This home features durable wood look tile throughout the entry, gallery, kitchen, formal dining, utility and living room, painted cabinets and granite countertops in the kitchen, stainless steel appliances, stone fireplace, upgraded carpet, separate vanities with granite countertops in the master bathroom, and framed mirrors in both bathrooms.